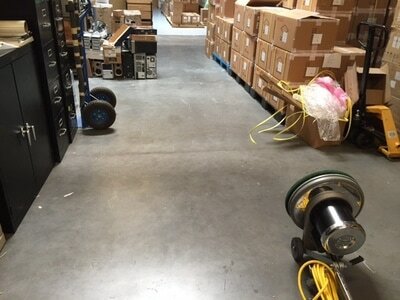 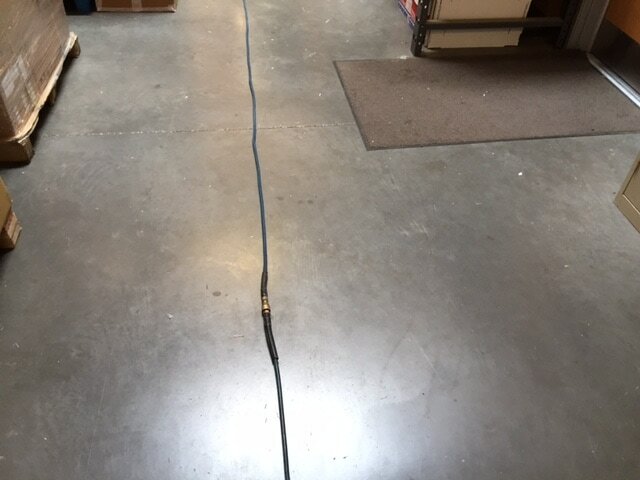 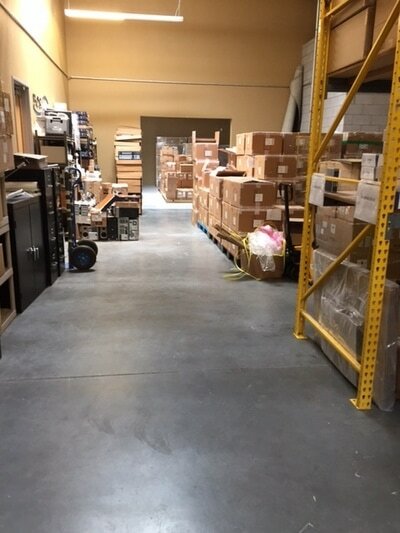 Going from the clean office to a dirty warehouse floor is frustrating. 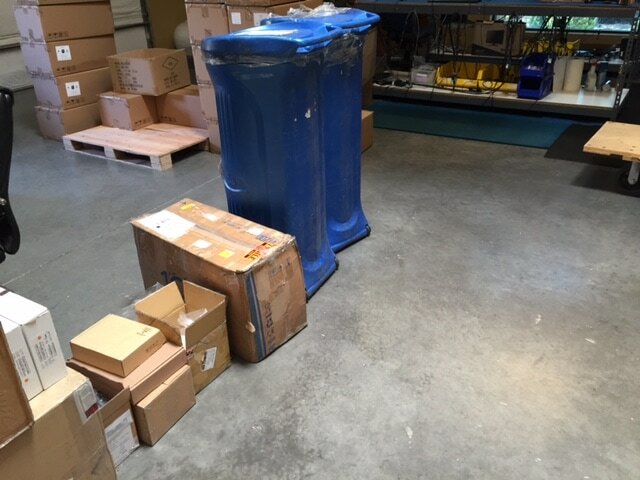 Years of traffic, boxes, tape, packaging are stuck on the floor making it unsightly when your customers come to visit your business. 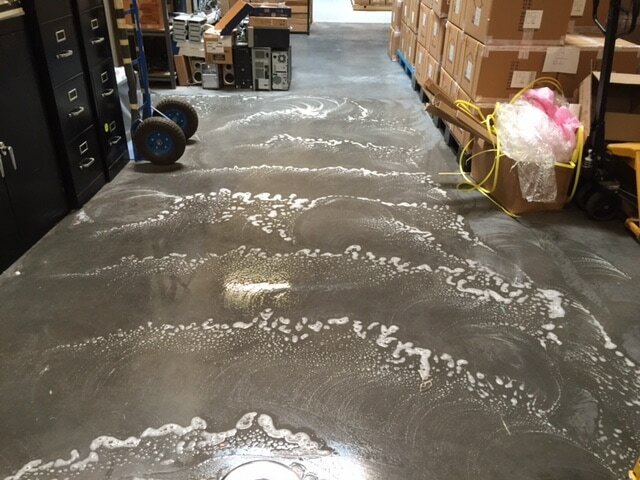 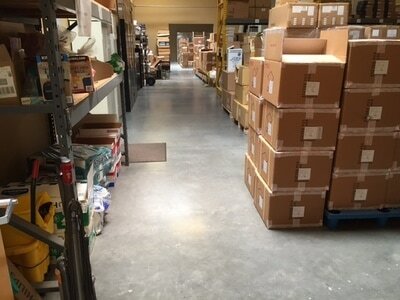 We offer various solutions for your professional warehouse cleaning needs. Please contact us for an estimate!